If you are in urgent care, you may notice that many patients want the option to do virtual visits versus in-person appointments. In fact, studies show that 75% of patients needing urgent care are interested in a virtual visit instead of an in-person appointment. Many find that traveling to see a physician is difficult, if not impossible, in an urgent care situation. 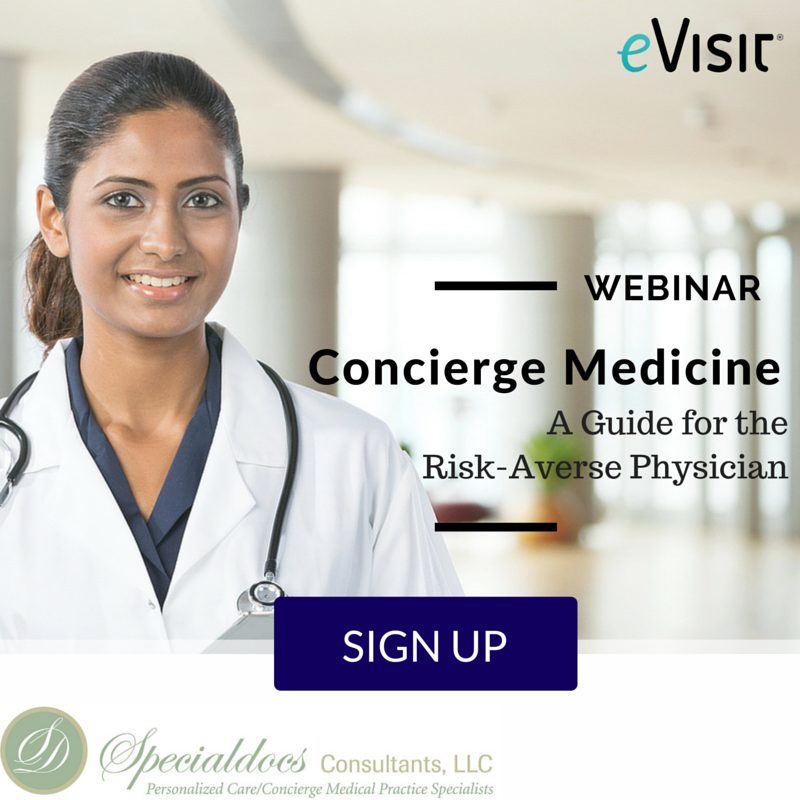 If you are in urgent care, this is good news for you, because you can see more patients and accelerate the growth of your practice through virtual visits. Urgent care physicians, especially those practicing in rural areas, find that visiting people in person can lead to long travel times, delays, and loss of income because they could be seeing more patients in less time. Visiting patients in person can result in lower revenues and impediments to overall practice success. Here are four tips to improve income and improve patient outcomes. 1) Increase patient flow and improve outcomes with telemedicine. With more patients flocking to urgent care centers than ever before, physicians need tools to keep up with demand, reduce irritating wait times, and deliver high-quality care as quickly as possible. Increasingly, telemedicine is the answer. It can boost practice revenue, maximize patient flow, and ultimately lead to happier, healthier patients. 2) Create a virtual waiting room and bring patients to you in a single click. Modern telemedicine solutions (such as eVisit) can help you create a virtual waiting room, and bring patients directly to you in a single click. You can see more patients in a day, without unnecessary travel, and see a resulting return on investment. 3) Fit patient needs to your workflow and schedule. Patients can schedule their own virtual visits at their convenience, so appointments fit into your workflow and schedule. Collecting payment is easier, too. 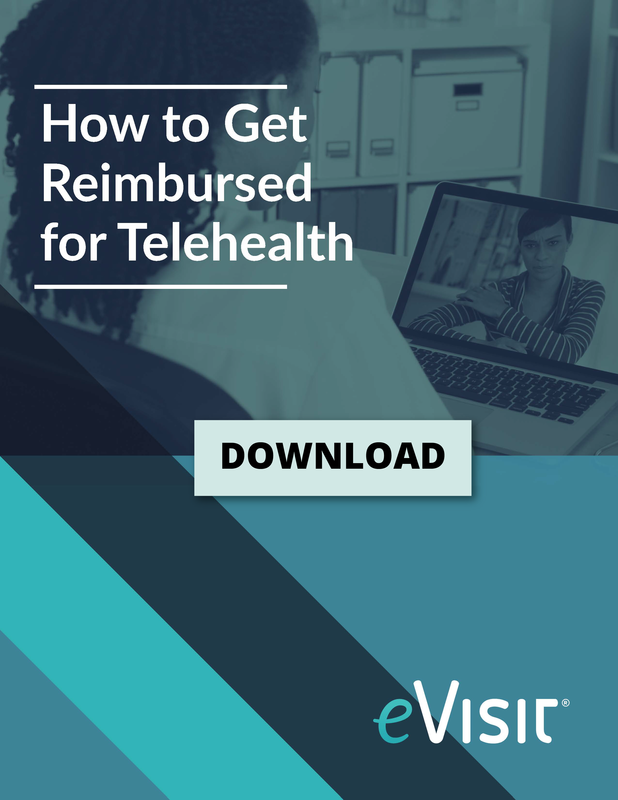 From refilling a prescription to treating an illness, sophisticated telemedicine solutions collect payments from your patients and provide a detailed medical chart to submit to insurance companies for reimbursement. 4) See more patients and increase revenues. If you're in urgent care, know that telemedicine can give you more flexibility in the way you practice medicine, whether you are checking in on a post-op patient or treating a common cold or sinus infection. You can see more patients and increase revenue because you no longer have to deal with uncompensated after-hours calls or prescription refill requests. Reduced missed appointments and inefficient appointment scheduling also contribute to a more profitable practice. Patients are happier, too, because the last thing they want in urgent care is a long wait time or the need to travel when they are ill to gain access to high-quality care. 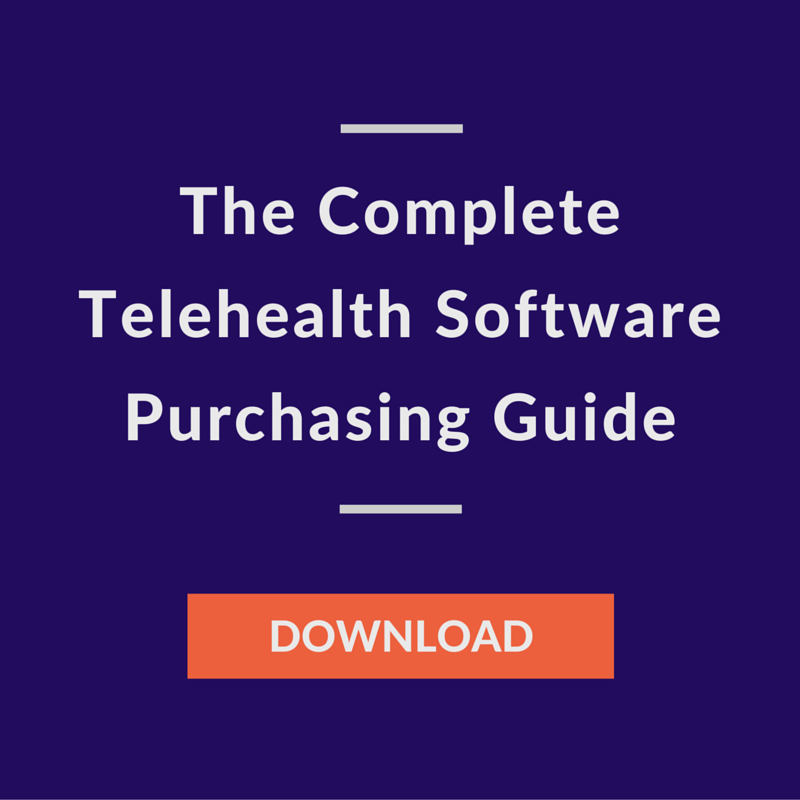 When choosing a telemedicine solution, be sure you have full staff support for easy implementation, and full security coverage to safeguard patient information — including HIPAA and COPPA compliance. 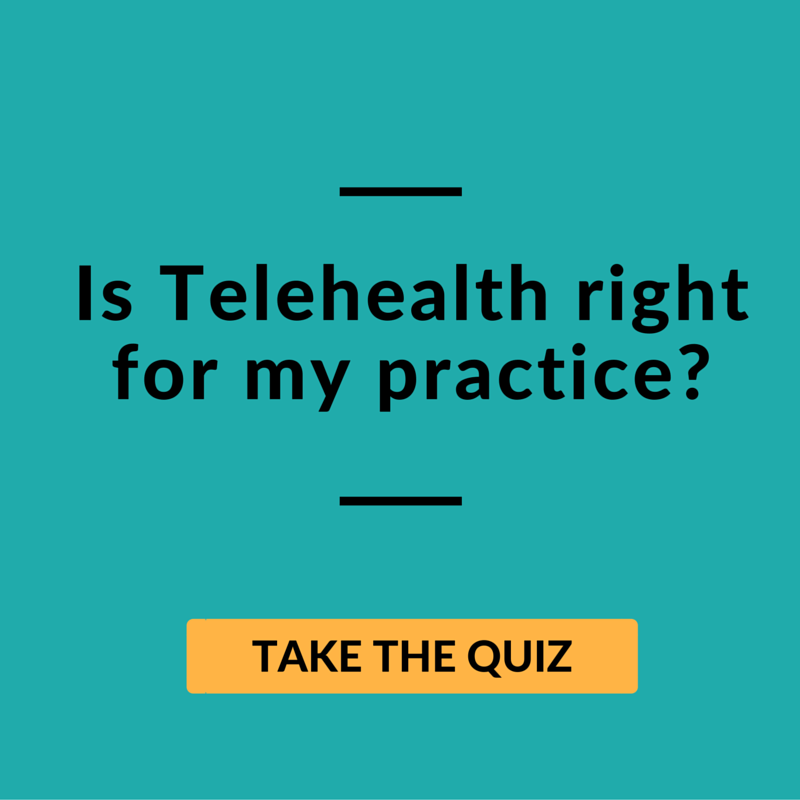 If you’re looking for ways to boost income from your urgent care practice, look no further than telemedicine. An easy-to-use solution can help you see more patients at your own convenience, improve their experience, and boost your overall revenue.